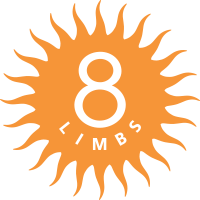 8 Limbs Wedgwood is a peaceful neighborhood hub just north of the University of Washington. 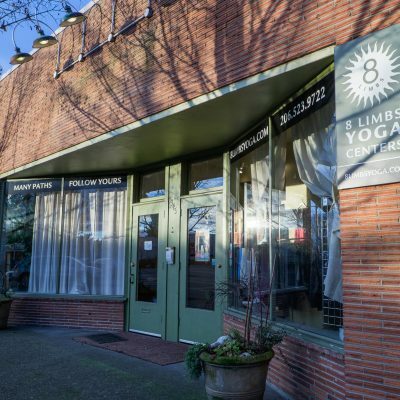 Opened in 1999, it has seen a decade of loyal Wedgwood neighbors, UW students, and other NE Seattle yoga practitioners who enjoy the grounded wisdom of our longtime teachers. 8 Limbs Wedgwood is located on the ground floor. There is a step up to the studio floor. We can be reached 15 minutes before the start time of scheduled classes.